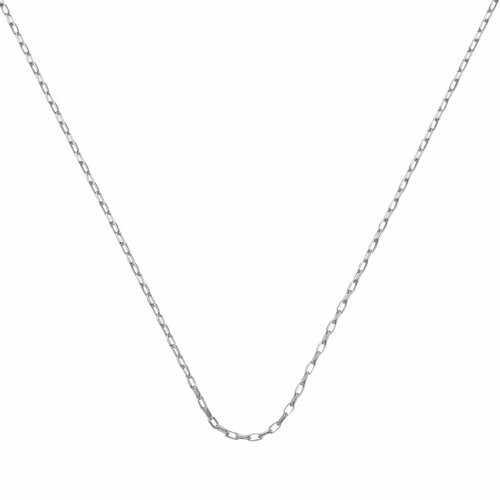 This fine detailed pendant charm in Sterling Silver looks great teamed with one of our chains and a colourful stone charm. 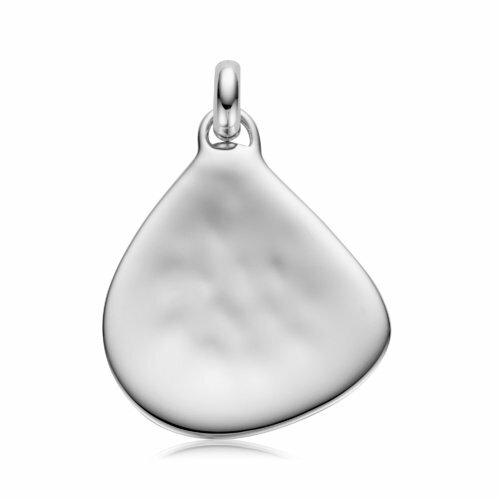 The pendant charm measures approximately 34mm (1.3') in diameter. Pair with a Rolo Chain and choose from our large range of colourful stone pendant charms.